Particle cache is a very important part of 3D dynamic simulations. It helps to save the simulations in a temporary or permanent manner. You need to optimize particle cache to save memory for your computing time. 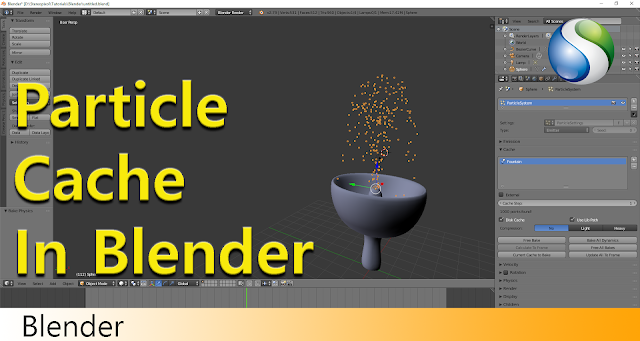 This video will teach you how to control Particle cache in Blender. In this video tutorial Lawrence Black shows us how to create shiny plastic material in CInema 4D.